David Duval is a golfer, not one of those that try to sink a hole once in a while for fun, but a professional one. In fact, he has ranked at the number one spot in golfing once and has quite a number of achievements and awards to his name. His winnings may have slowed down quite a great deal since 2011, but his career and life still present a lot of lessons that we can all stand to learn from. He was born on the 9th of November 1971 in Jacksonville, Florida. Young David went to the Episcopal High School of Jacksonville while running an amateur career in golf, and by graduation time in 1989 had become the U.S. Junior Amateur champion. He would next become a part of the Georgia Tech Yellow Jackets men’s golf team and his tenure with them would result in such wins as ACC Player of the Year (twice), National Player of the Year (in 1993) and first-team All-American (four different times). David’s first win as a professional came in college when he led the BellSouth Classic, an official PGA Tour event, which he won after three rounds. He also went on to spend two years on the Nike Tour and won two times while also earning a PGA Tour card in 1995. Then he became near unstoppable coming close to the top in every game he played. his first complete victory, however, came when he won the Michelob Championship in 1997. He also won the Tour Championship in 1997. By 1998, David Duval rose to the top of the PGA Tour money list. He likewise carted off the Byron Nelson Award and the Vardon Trophy. He managed to win 13 PGA Tour tournaments in the space of 1997 to 2001 even going to the 2000 World Cup with Tiger Woods. He meanwhile, stayed in the top ten of the PGA Tour money list throughout that time and in 1999 was at the number one spot on the Official World Golf Ranking. David Duval, unfortunately, went way down the money list after his Open Championship win in 2001. In 2002 he placed 80th and fell even further to 211th in 2003. After that particular drop, he took a break from golf leaving plenty of people guessing as to the source of his troubles. Some people have suggested physical challenges like shoulder and wrist problems or vertigo. The pro-golfer has tried to make several comeback attempts but he has not been able to win any tournament since his Open Championship win of 2001. Surprisingly, fans actually warmed up to him after he was past his prime and kept rooting for him to overcome whatever issues he had and get back into enjoying the game he obviously loves. His efforts to get back in his former form seemed to pay off in 2009 when he tied for second in a tournament and had his ranking on the Official World Golf Ranking jump from 882 to 142. He eventually lost his tour card in 2011 and took up a role as a commentator and analyst on the Golf Channel and NBC. 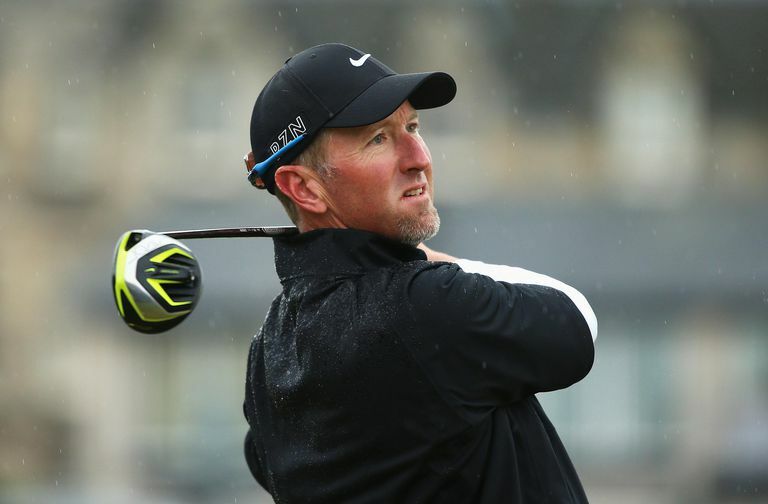 David Duval learned most of the things he knew in golfing at his early stages from his father Bob Duval. Bob was a golf instructor and club professional at Timuquana Country Club. The country club was David Duval’s first classroom for golfing and his father was quite a great guide. His mother was Diane Poole Duval and she had two other children besides David with her husband. Unfortunately, her other son Brent Duval was diagnosed with aplastic anemia and his bone marrow treatment failed leading to his death from septicemia. Bob Duval was devastated by his second son’s death and moved out of the family home for a while. After counseling, Bob came back to his family and continued to teach David Duval the fine points of golf, but as David’s professional career took off, his father left the family again this time permanently. The father and son shared a victory when David Duval became the first player in history to win a Champions Tour event on the same day as his father. His mother meanwhile died on the 17th of July 2007. 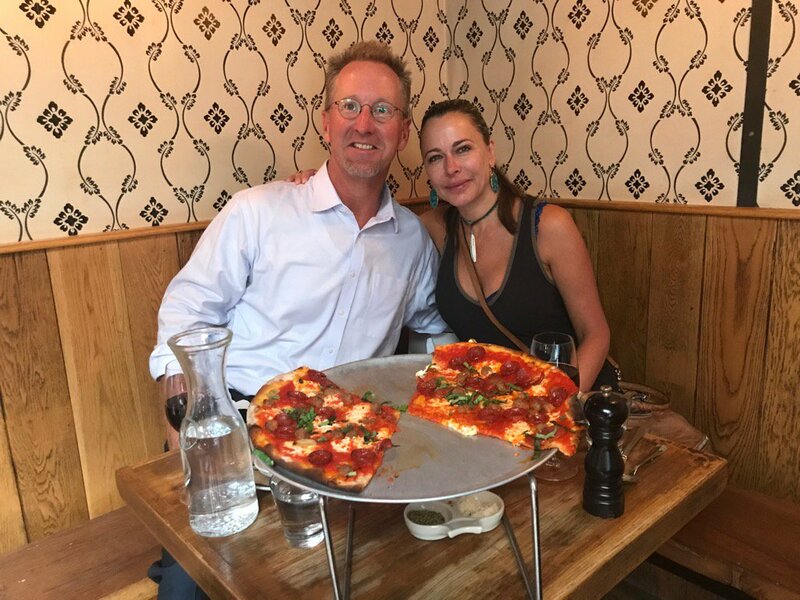 In 2002, David Duval broke up with a woman that he had been dating for eight years -Julie McArthur. He then met Susan Persichitte in 2003 and the two were engaged by that November and married the next year. Together they have two children – a boy Brady born in 2005 and a girl Sienna born in 2008. Susan Persichitte also brought in three children from a previous marriage. David Duval is reportedly worth a whopping $20 million. It may seem that he is on the last legs of his career but he managed to amass some good money while he was still in top form and as he continues to work as an analyst and commentator, he is sure to keep adding some modest money to his already tidy sum.